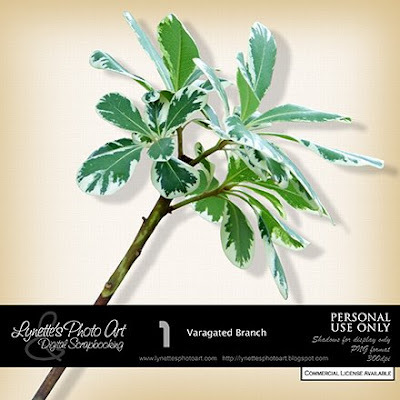 See how these variegated leaves are made special and beautiful by the small white markings on an otherwise ordinary leaf? Our Lord tells us that we, His followers, are salt in this world to do His work in it. He said we would always be few among the population, but we have an important job to do. Here He says that if we are not diligent and devout, we will loose the special quality that He has given us for His work and we will become worthless and will be thrown out and trampled under foot by men. Christianity never was about dressing up and sitting on a soft seat for an hour each week in an air conditioned building. We are ambassadors for Christ. We are warriors in His army. We are servants of the Most High God. We have been called to a very active life in His service, not to a brief feel good sermon once a week. Another one of your wonders !! Thanks for the wonderful branch and the devotion which reminds us of our purpose and identity in Christ. Blessings to you this day. Hello! your work is really fantastic, thanks so much for this gorgeous leaves. Merci beaucoup, c'est superbe. Bye..